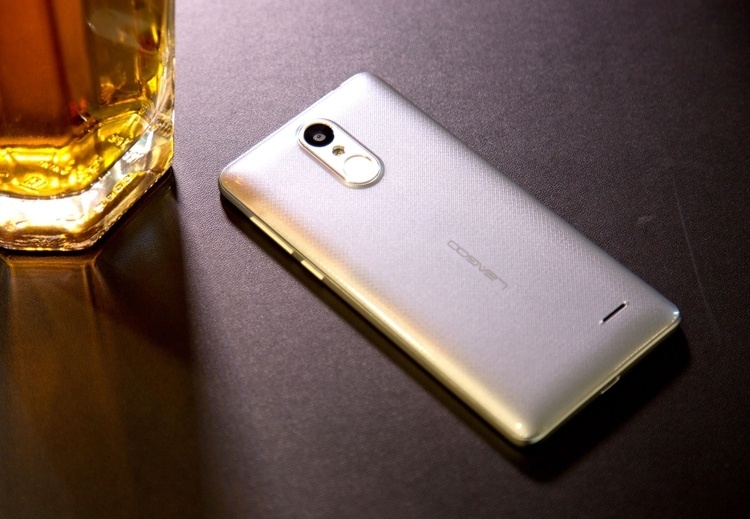 Probably most associate brand Leagoo and its smartphones. We, too, we could do a review of one of the flagship smartphone from Leagoo called Leagoo Shark 1 (review here). 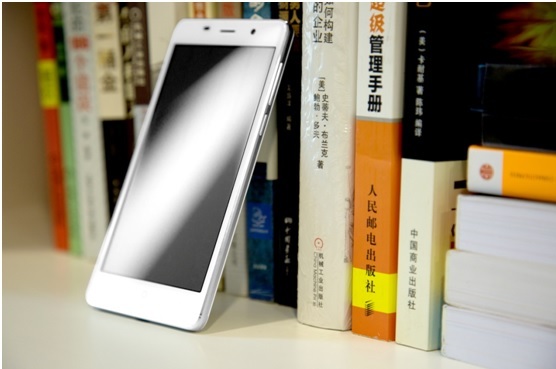 Today we bring you a silhouette of one of the new budget smartphone from Leagoo called Leagoo M5. 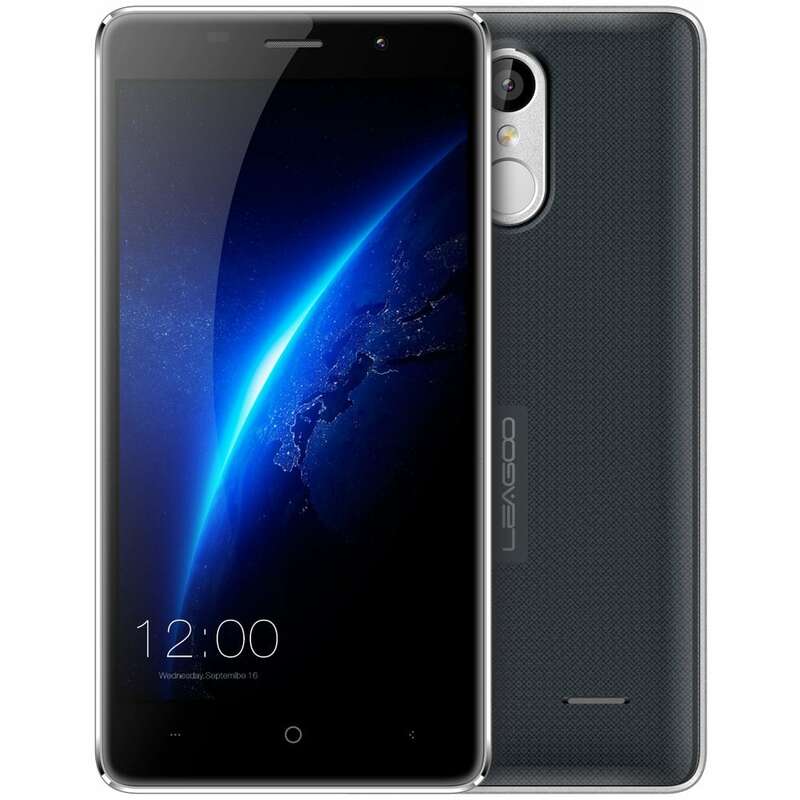 What can be said about Leagoo M5 smartphone, what features he has? M5 has unusual “All-metal” closed frame which has been well crafted under 94 times CNC-cut, in order that the frame can perfectly compact with the front panel and the back cover. This innovative technology makes a breakthrough to the manufacture technique of Smartphone’s frame, as it greatly enhances Smartphone’s impact resistance capability. No such design can be seen on any other smartphone before M5 comes out. As a regular smartphone usually has vulnerable glass, 2.5D military bulletproof glass is applied on M5 in order to make it shock-proof. This unbreakable glass has not only incredible duration and but also amazing anti-scratch performance. 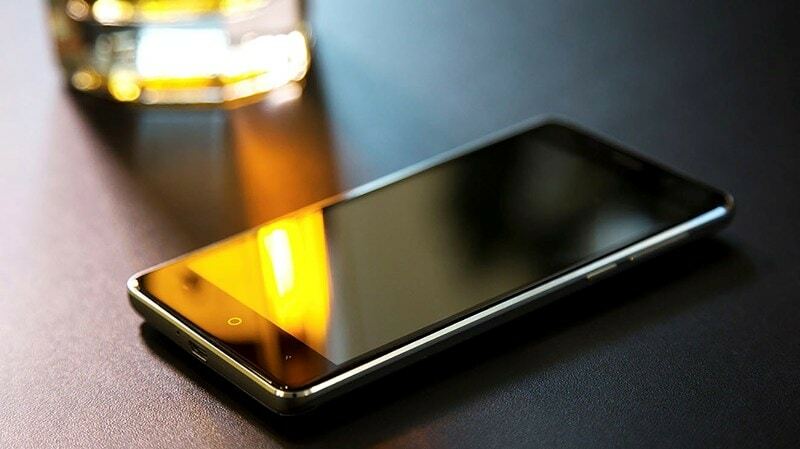 The 2.5D glass enables M5 a unique and concise look and brings wonderful smooth touch experience. If you take a regular Smartphone and throw it carelessly on the floor, there’s a high chance of the device sustaining some kind of damage. It might crack, bend or totally stop working if its circuitry gets affected by the impact. M5 is totally different! It doesn’t mind getting crushed, or dropped by accident as it’s built with durability in mind. Shock proof test on video below! Under the 2.5D glass, M5 features a piece of 5.0” HD display with 1280*720 screen resolution, delivering extraordinarily vivid image. The 900:1 contrast ratio for M5 display brings sharp images and rich color, which benefits to who would like to watch sports or movies on their Smartphone. Fingerprint identification is placed on the back and the ultimate speed for unlocking Leagoo M5 is up to 0.19 seconds. The fingerprint sensor has been under accurate model after being upgraded, making sure that users have a quicker, better experience to unlock M5 and perform other tasks, such as selfie-taking, App locking, page flipping, etc. Leagoo M5 also has 4P lens, F/2.0 aperture, 8MP rear camera and 5MP front-facing camera, shooting photos would be a nice experience. The autofocus function of M5 works effectively to stabilize the image, helping users to get impressive looks, especially when M5 is used to take macro shots. 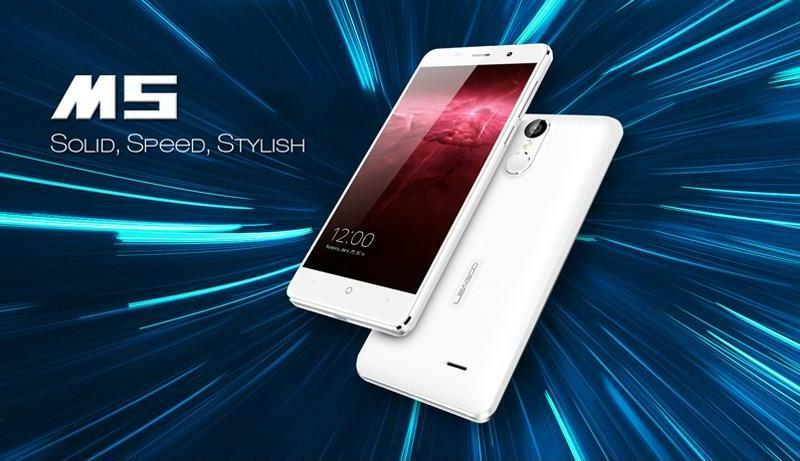 Leagoo M5 is powered by 1.3 GHz Quad Core Mediatek MT6580 processor. Packing with 2GB RAM and 16GB ROM, M5 has generous memory for running multiple tasks and storing documents. As 128GB memory expansion is supported on M5, shortage of memory space won’t be a concern to anyone from now on. Besides, Leagoo M5 is a dual SIM Card Smartphone which supports 3G high-speed network, and installs LEAGOO’s latest Freeme OS 6.0 (based on Android 6.0), which is optimized to run faster and become more power-saving. Also, Freeme OS 6.0 brings a unique and delightful UI to enrich user experience. At the end we left the best. As you could see, this budget smartphone is really solid and has many features. 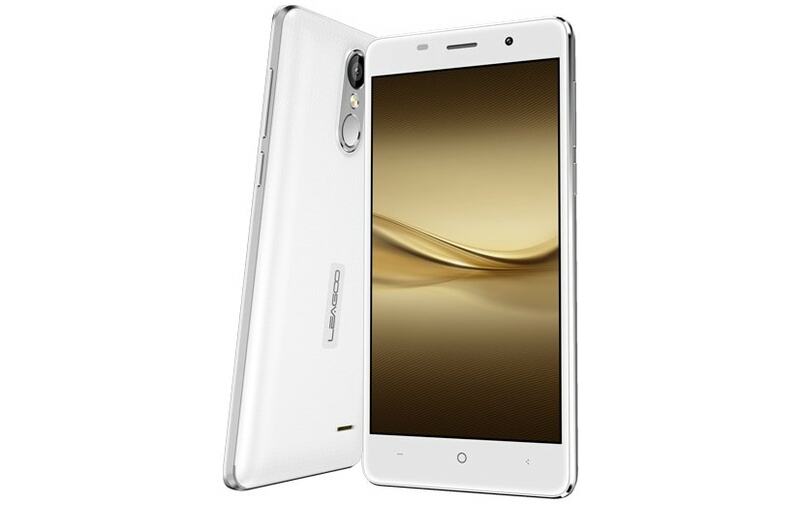 Leagoo M5 Shock Proof smartphone is available in three colors (Champagne Gold , Galaxy White, Titanium Grey) on Geekbuying for $59.99 + free shipping. 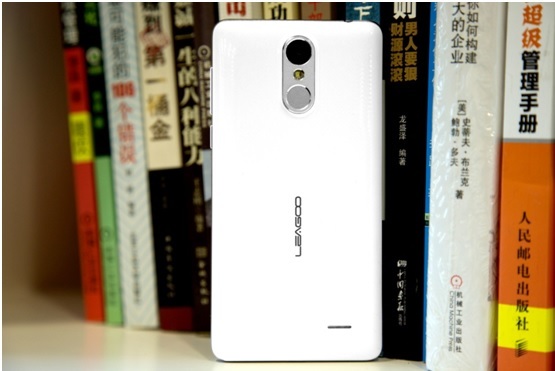 More information can be found on Leagoo M5 product page.